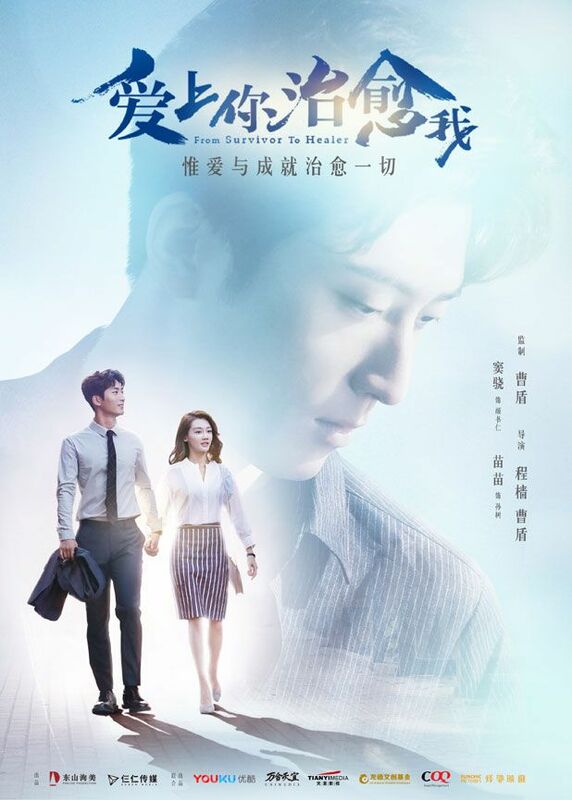 Shawn Dou Xiao‘s latest modern drama From Survivor to Healer (爱上你治愈我) might be the first to air (bought by YouKu)! 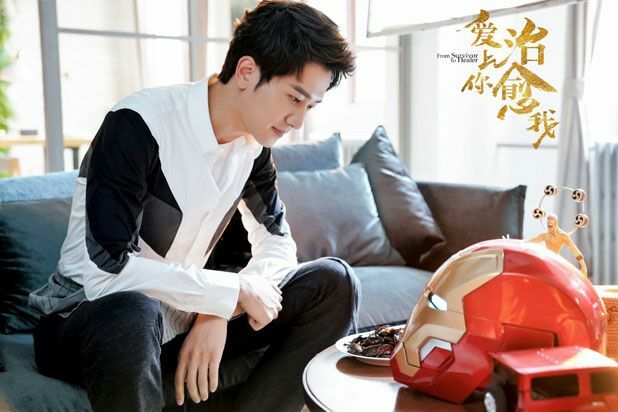 Survivor reunites him with several friends; Miao Miao, who played Xiao Qi in Princess Agents, Tribes and Empire: Storms of Prophecy’s costar Peng Guan Ying who plays the third leg, and director Cao Dun from Tribes too. 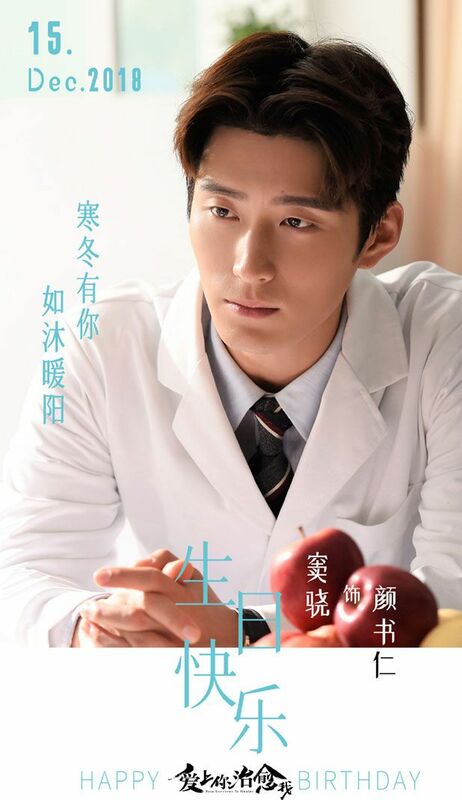 The story doesn’t seem anything extraordinary; he falls in love with the heroine in medical school but their families encounter unfortunate events, forcing our hero to avoid the love of his life and she decides to study abroad in Germany. 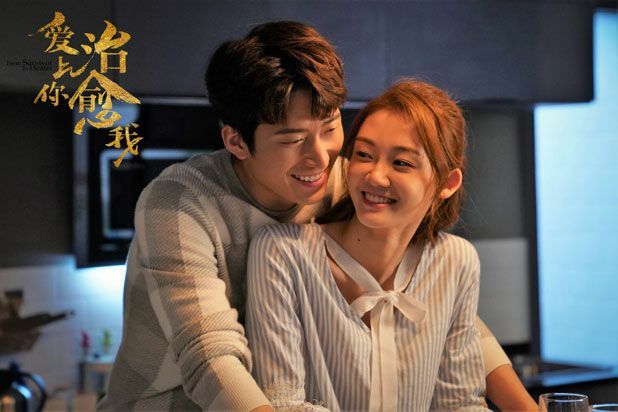 Five years later, their teacher refers both of them to work at a hospital, allowing our hero to slowly win back his lady love, but she only softens as her mother undergoes medical treatments and he remains at her side. 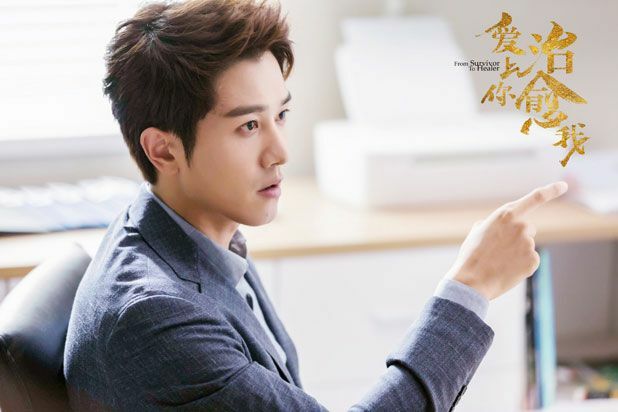 Peng Guan Ying develops feelings for the heroine but she rejects him cleanly. Then one day our hero discovers that his mom died eight years ago because of a car accident and is thrown into self-blame, doubting his career achievements, only recovering with the help of his love. The two later decide to pursue more education in Germany, forgoing marriage. I know the plot is typical but the new trailer suggests some gripping dramatic performances from the leads and supporting cast. 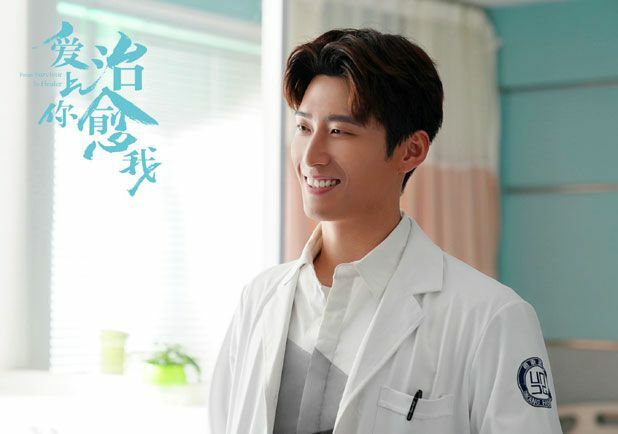 This entry was posted in Entertainment News and tagged Cdrama, From Survivor to Healer (爱上你治愈我), Miao Miao, Peng Guan Ying, Shawn Dou Xiao, Zhang Jun Ning by Kappy. Bookmark the permalink. 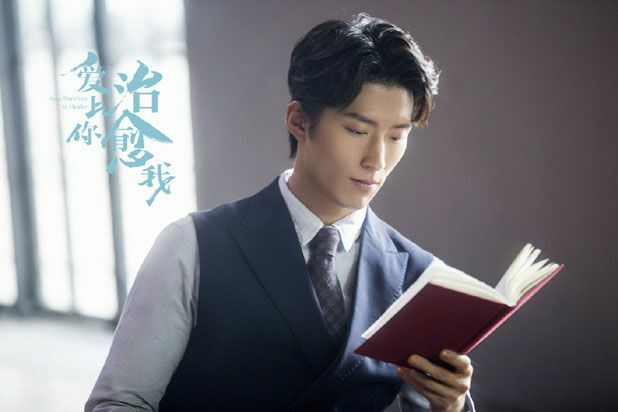 BUT super (relatively, with low expectations lol, bc the likelihood of a successful modern romance is low…) excited bc Shawn Dou is so cute and under-appreciated in the industry, for his pretty high level of skill. Also cuz Peng Guan Ying’s also pretty awesome. Also Miao Miao really cute even tho I have no idea who she is outside of her small role in Princess Agents (where admittedly I paid little attention to her). 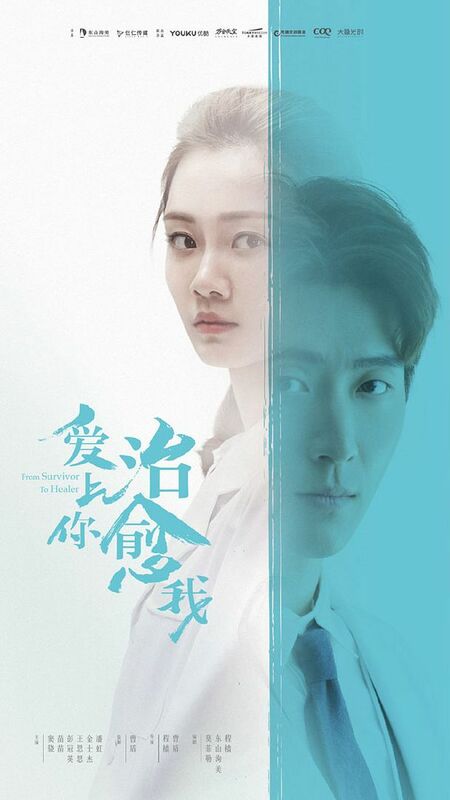 I will definitely going to check this drama out because I am really Shawn-deprived…All his drama is just piling there and I need to see at least once. The trailer looks really good but I am not really intrigue by the storyline but I still like all the leads. 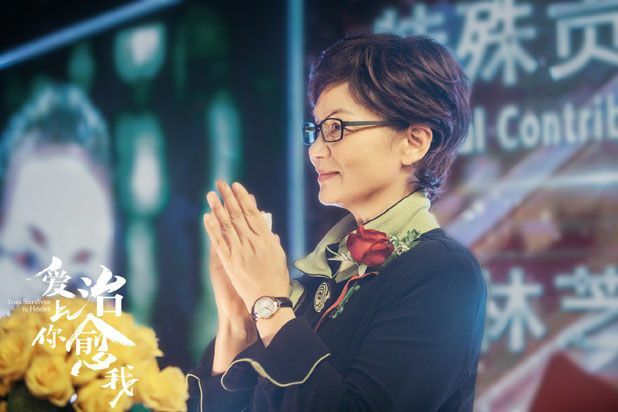 Miao Miao is pretty unknown when she first filmed this but I think her popularity soar after the movie Youth with Huang Xuan. I think she looks pretty good with both male. Looking forward to this! I…like what I see of the characters and how they’re portrayed/developed, so prob will give it a try. BUT also not really into the plot much at all. I feel like it’s been forever since I last saw Shaun on the big screen. And Tears in Heaven is still not released… Seriously, I’m crying my eyeballs out !